TAHPI offers a suite of healthcare planning courses to provide you with the knowledge, skills and practical experience to take on specialised professional planning roles in the region’s growing healthcare sector. These programs are the first of their kind to be delivered in the Gulf and provide a unique opportunity for healthcare personnel based in the region. For more information please contact courses@tahpi.net. 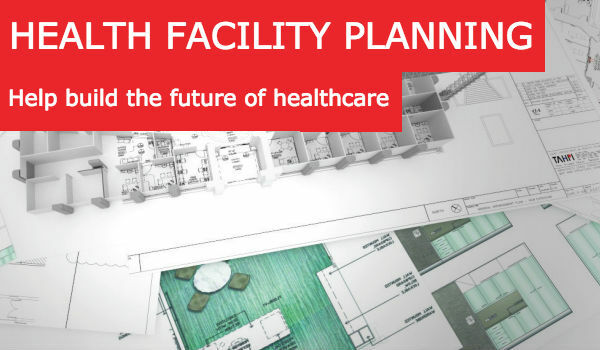 Health Facility Planning course will introduce the specialised aspects of health facility planning to candidates with an interest in developing the skills to take on infrastructure projects in healthcare-related sectors. 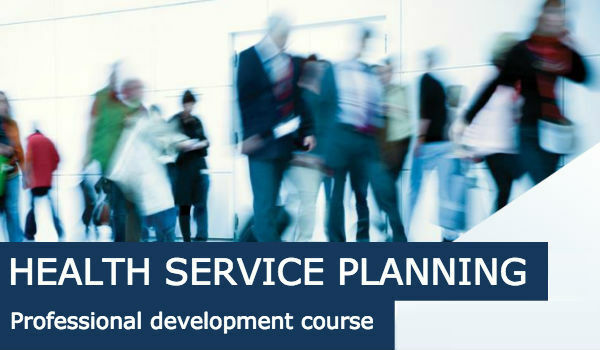 The Service Planning certificate course will introduce you to the methodologies, theories and principles behind the planning of health services. 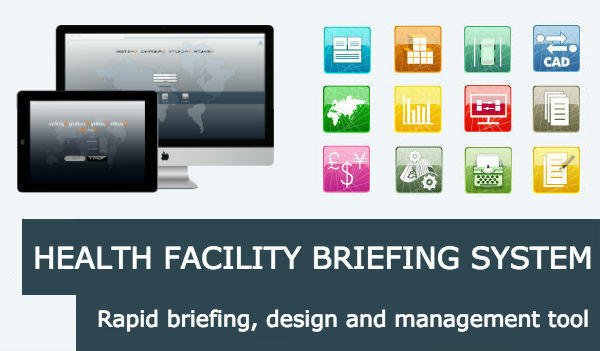 TAHPI offers courses in the revolutionary health facility briefing system HFBS to provide you with the knowledge, skills and practical experience in using HFBS to handle project planning, briefing, scheduling, asset management and auditing across your entire healthcare facility project.